Valentino Rossi has signed a new two-year deal to continue in MotoGP™ with the Movistar Yamaha MotoGP team. 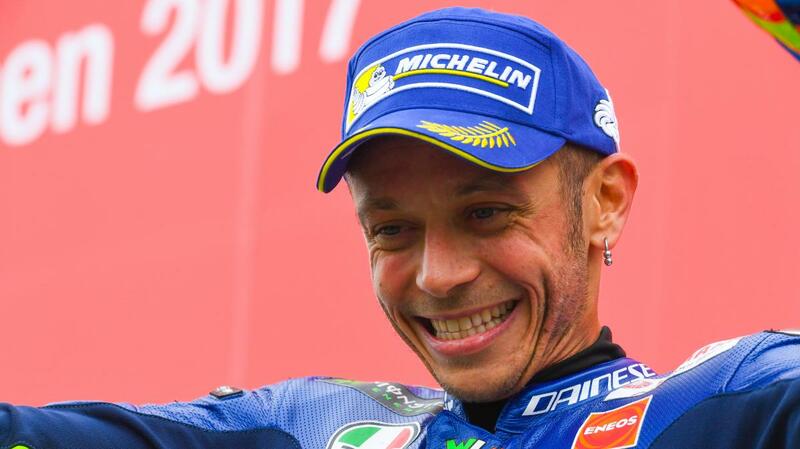 The announcement will see the 39-year-old compete in a record 25 seasons of Grand Prix racing and continue his association with the Japanese manufacturer in the premier class for an astounding 15 years. 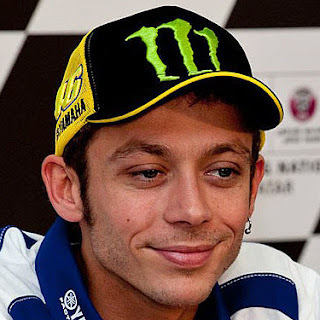 Rossi’s first season with Yamaha was 2004, where he spectacularly won on his debut with the team in South Africa, before going on to take the title the same year. He went on to win the Championship again in 2005, before then losing out in 2006 and 2007 - but the 'Doctor' was soon back on top. In 2008, the rider from Tavullia claimed the title in supreme fashion – a feat he repeated the year after in 2009 to make it another back-to-back run. 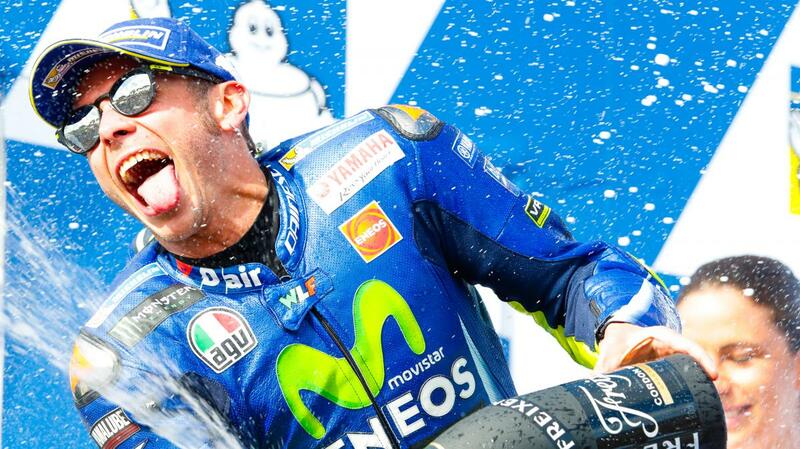 That marks Rossi’s most recent title to date, although the number 46 has challenged for the crown since. 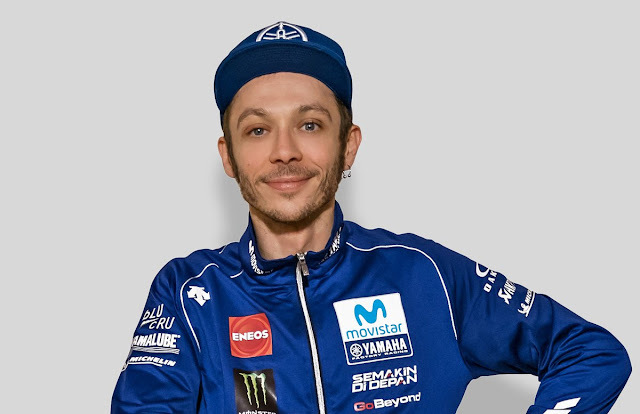 This new, two-year deal demonstrates both Yamaha’s commitment to the nine-time World Champion and vice-versa, as they seek to be fighting consistently at the front once again. After some ups and downs in 2017, as well as an injury mid-season, the target is set high again in 2018 - could a tenth be on the way? With ‘The Doctor’ confirmed to line up on the grid in 2019 and 2020, that's another two seasons for Rossi to push. Valentino Rossi: "When I signed my last contract with Yamaha, in March 2016, I wondered if that would have been the last contract as a MotoGP rider. At that time, I decided that I’d take that decision during the following two years. During the last two years, I came to the conclusion that I want to continue because racing, being a MotoGP rider, but especially riding my M1, is the thing that makes me feel good. Having the opportunity to work with my team, with Silvano, Matteo and all my mechanics, and working with all Japanese engineers, Tsuji-san, and above all Tsuya-san, is a pleasure - I’m happy. 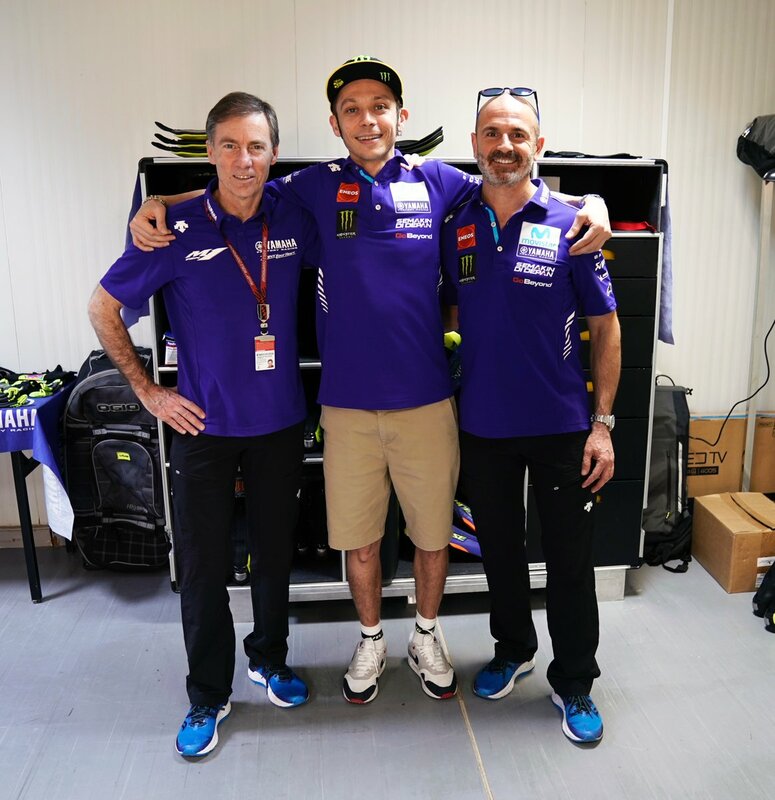 I want to thank Yamaha - Lin Jarvis and Maio Meregalli in particular - for their trust in me, because the challenge is difficult: being competitive until I’m 40 years old! I know it’s going to be difficult and it requires a lot of effort from my side and a lot of training but I’m ready, I am not lacking in motivation, that’s why I’m signing for two more years."